What Happens to Certified Mail That Is Not Picked Up? Certified mail service from the U.S. Postal Service provides the mailer with a dated receipt that includes a unique article number at the time of mailing. 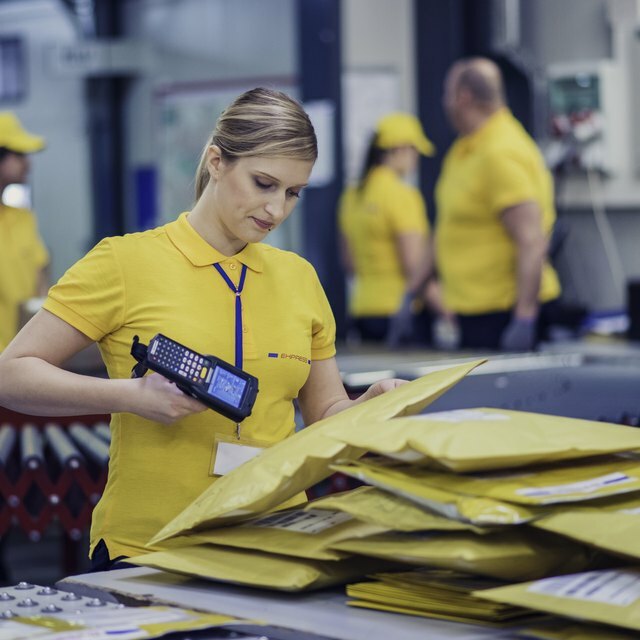 Certified mail is accountable at the point of delivery, which means the recipient must sign for the item. You can send certified mail to a P.O. Box. When a recipient is not available to sign for a certified item, the Postal Service leaves a notification slip PS3849. This slip informs the customer that his certified mail will be available for pick up at his local Post Office for 15 days. The Postal Service sends out a second notice to the addressee after five days. Unretrieved certified mail is returned to the sender after 15 days with the endorsement, unclaimed. You cannot track certified mail online. Unlike delivery confirmation, certified mail can only be traced by the Postal Service. For certified mail service, items must be sent by first class or priority mail. Certified mail service is not available for parcel post or media mail items. As of January 2010, certified mail service can be added to any first class or priority mail item for $2.80.